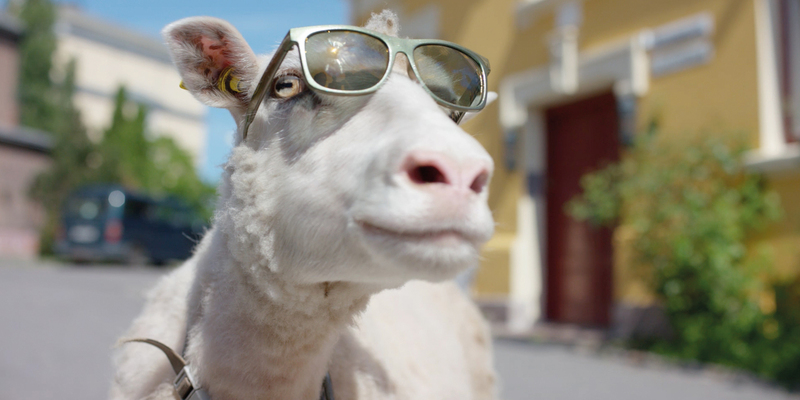 The new Norway national tourist campaign offers you to see the beauty of the country through the eyes of 5 unusual sheep. 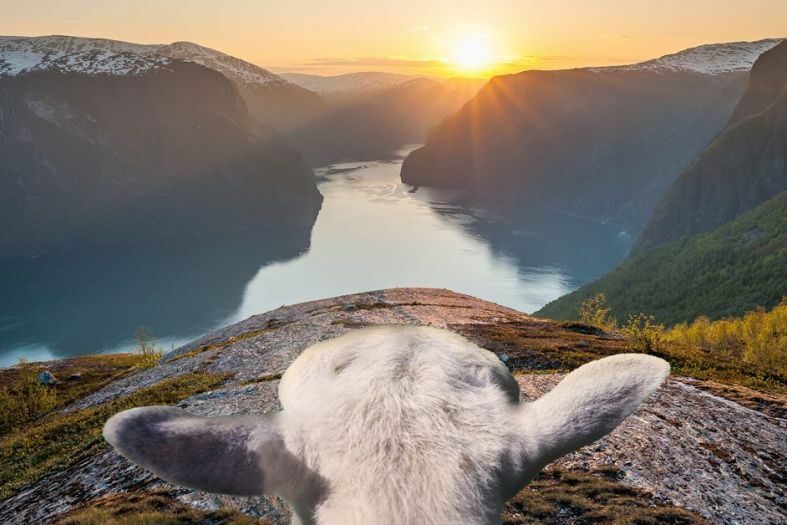 More than 2 million sheep spend the summer in Norway – grazing freely and gazing at the fjords, meadows and forests. 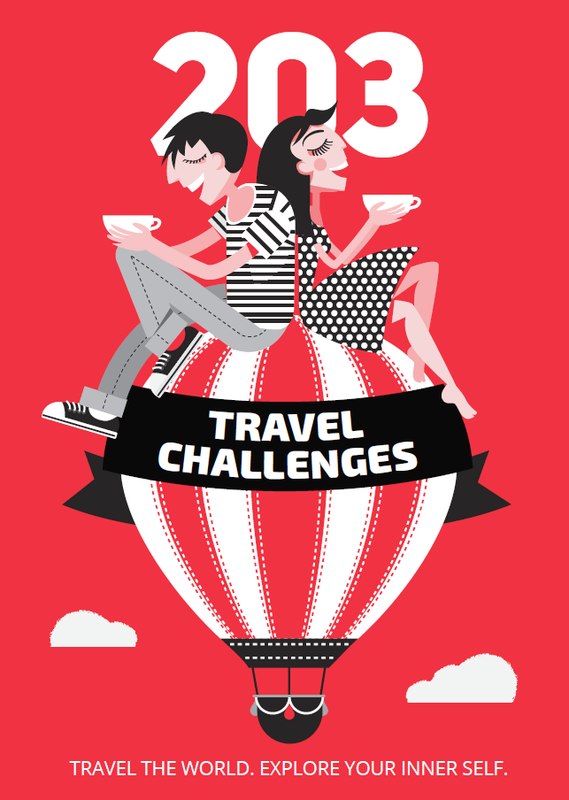 Anyway, only five lucky ones become tourist guides. Each sheep is located in a different area if Norway and has a camera broadcasting the landscapes as seen from the woolly wanderer. They can be spotted in the nature or in the vibrant city life of the capital Oslo. One of the main rights existing in Norway is allemannsretten or the right to roam freely in nature. Since 1975, everyone has been able to enjoy nature, by walking, camping or picking berries and flowers, even in private property, as long as they don’t bother the owners. This right to freely roam is the one that the sheep promote. The five guides have been carefully selected among the others, based on their fluffy and thick wool and their unusual lifestyles. Kari is located in Lofoten and she is keen on sports. She loves sunbathing and surfer boys on the beaches. As she lives very far north, she enjoys both the midnight summer sun and the northern lights. Heidi is from Oslo. She is a cultured fashionista who keeps an eye on the latest trends. She can be spotted in a new gallery or at the art bazaars. Lars from Trondelag is a real foodie with a taste for viking reenactments, where he sometimes is battling. Frida likes the fjords, jumping from rock to rock. And listening to rock too – especially Viking metal. Erik from Southern Norway enjoys his laid-back lifestyle, sailing on a boat from island to island. 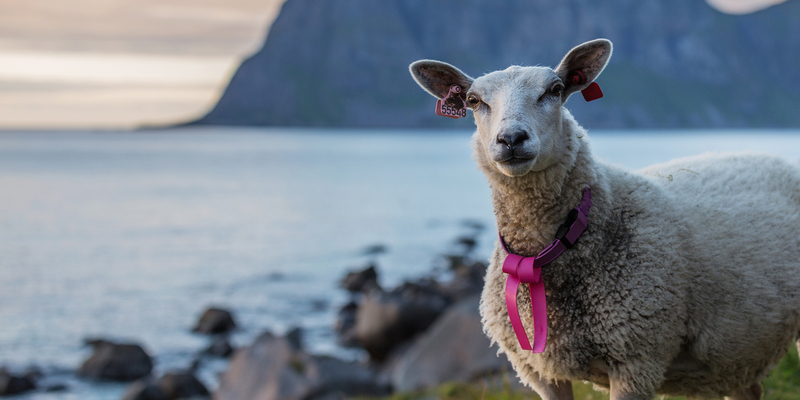 If you want to follow the life of the lucky five sheep guides of Norway, you can do it here.